Magnomer was selected as on of top 6 startups by the Cleantech Open Northeast. CTONE - the Northeast division of Cleantech Open, the world’s largest cleantech accelerator, announced its 2018 regional winners. The win allows Magnomer to compete in the CleanTech Global Forum in Los Angeles in Jan 2019. 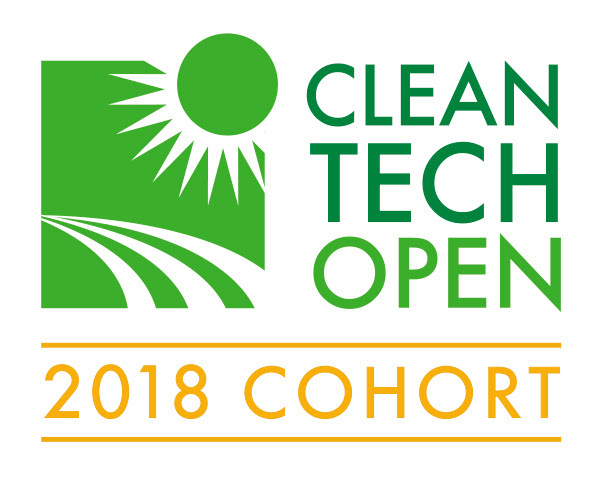 Magnomer was invited to be a part of the CleanTech Open 2018 cohort. Cleantech Open (CTO) is a premier national startup accelerator. Since 2005 CTO has trained over 1200 early-stage clean technology startup entrepreneurs through its annual business accelerator. A majority of CTO alumni have survive the merciless technology startup "valley of death" and have gone on to raise $1.2 billion and create over 3,000 clean economy jobs.